This book was created out of necessity, dedication and over all discontent with the current state of so called manhood. In no way is the content aimed at disrespecting, degrading or disregarding women. The sole purpose of this book is to help restore that which men have lost by societal brainwashing. 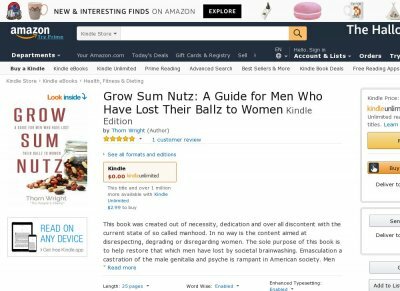 Emasculation and castration of the male genitalia and psyche is rampant in American society. Men stand up. 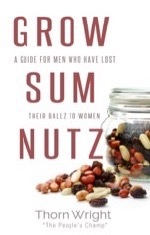 It is time to reclaim and re-grow your NutZ.